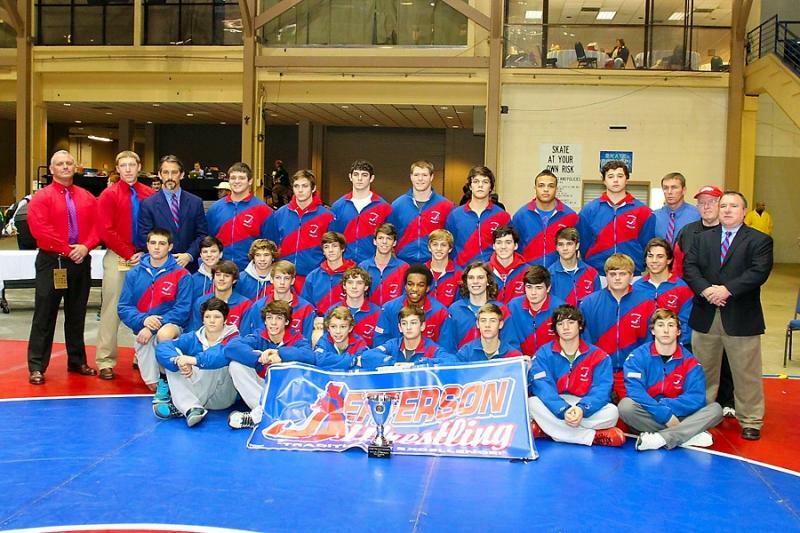 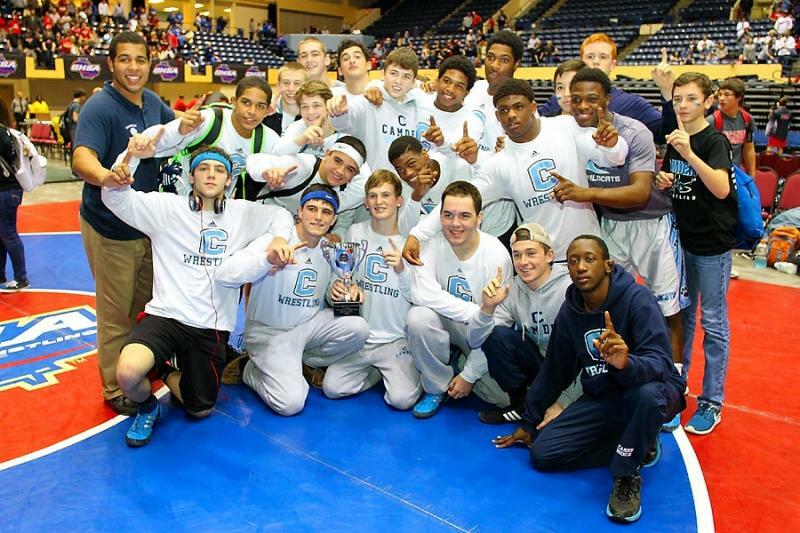 The GHSA Team Dual Wrestling State Championships were held Jan. 15-17 at the Macon Coliseum. 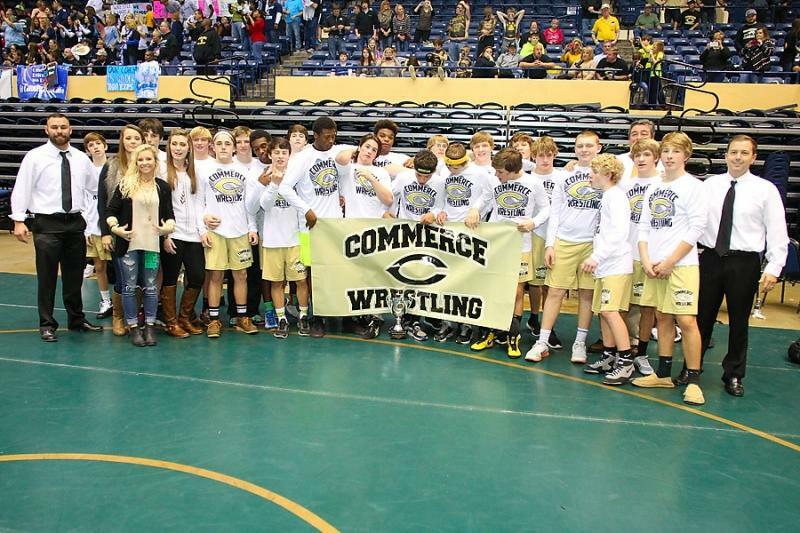 The state champions were: Commerce, Social Circle, Jefferson, Gilmer, Camden County and Archer. 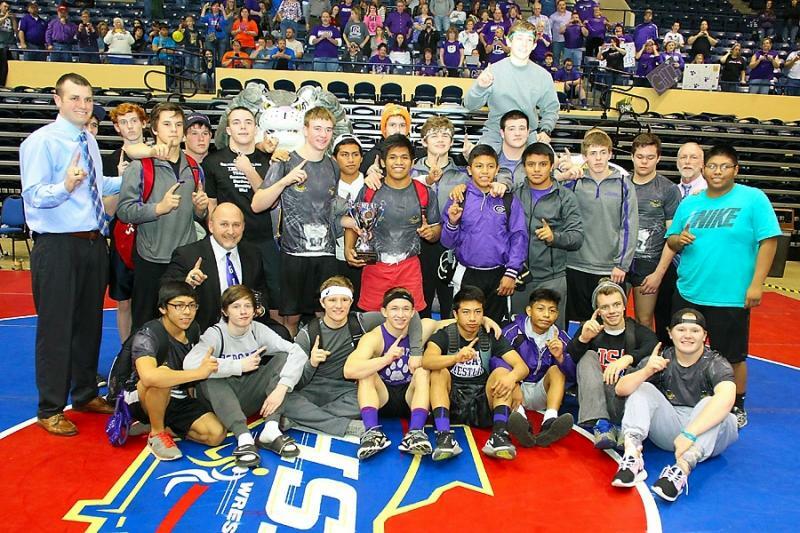 It was a first time team dual title for Social Circle. 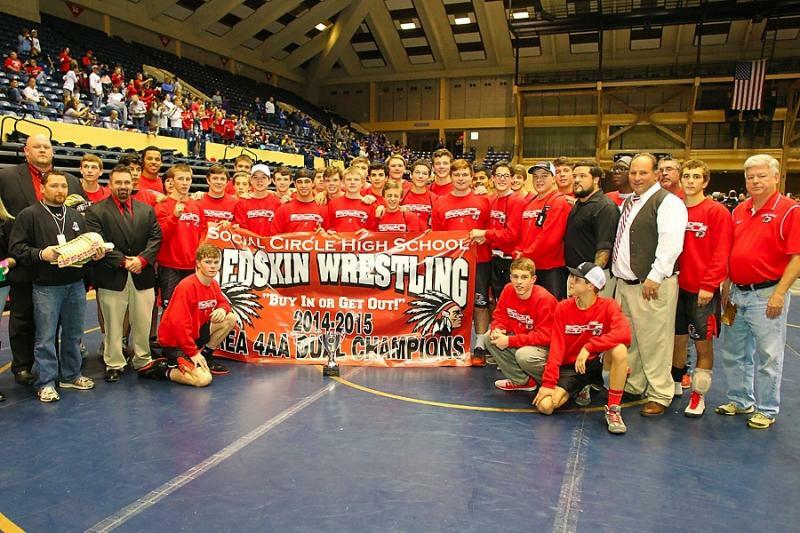 View past state championship history. 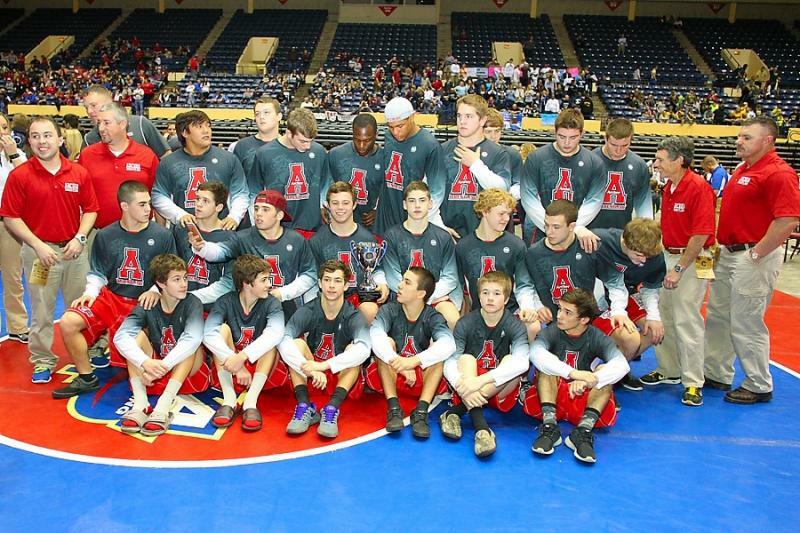 Thanks to the Atlanta Takedown Association for hosting the event.